Besides the fact that you could give your child SALMONELLA POISONING! 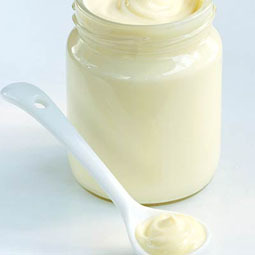 The idea that using Mayonnaise works for killing head lice is an Urban Myth. We’ve also heard stories of people putting FLAMMABLE liquids on their children’s hair. THIS IS POTENTIALLY DEADLY! DO NOT DO THAT!